If you look at the availability of vegetables in winter, it seems the same as in summer. But, appearances are deceiving. 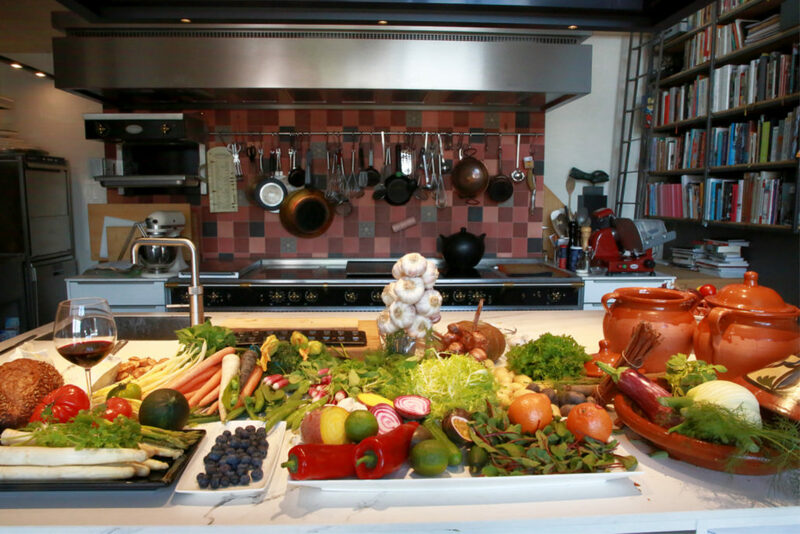 The assortment varies from season to season, which makes cooking with vegetables particularly diverse. This course is designed for those who already have a culinary basis, as described in the course cooking with vegetables. With this follow-up course, I want to surprise you again with the many possibilities that vegetables offer. Each lesson, we focus on one vegetable and cover different cooking techniques and flavour combinations. We start the course with winter vegetables, such as rutabaga and cabbages. Towards spring the earth shows its exuberance more and more intensely as we enjoy leafy vegetables, beans, courgettes, aubergines, and tomatoes. This course includes six lessons. Each lesson can also be booked separately. Scroll down for lesson details. Sign up and secure yourself a spot at the stove. The lesson takes place between ± 6 pm and 10.30 pm. All classes include drinks and coffee. Register via the contact form or call. This first lesson is dedicated to the beetroot. 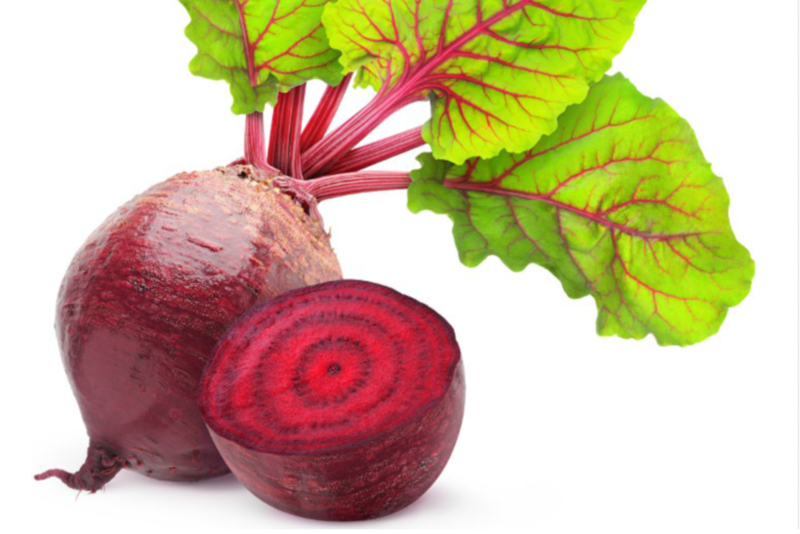 This all-round vegetable is available in many varieties, such as red, yellow, white, chioggia and miniature beetroot. Beetroot is a very healthy, fresh-sweet vegetable with a typical earthy taste. This tuber is particularly suitable for a wide variety of dishes. You can cook them, prepare them in the oven, mash them, put them in salads and make soup as the Russians do with their borsjt. In class, we’ll combine different flavors and techniques. After all the hard work, we enjoy our cooking skills together. During this lesson, we make dishes with carrots and parsnips. Parsnip is often considered one of the forgotten vegetables, although nowadays it is found in almost every supermarket. Despite that, for many people, it is a challenge to cook something decent with it. More well-known carrot species are the winter carrot or the smaller and sweeter normal carrot. Moreover, there are also all kinds of colors of carrots, such as yellow, red, purple and even black carrots. Also during this evening we mix flavours and cooking techniques and enjoy the dishes together. 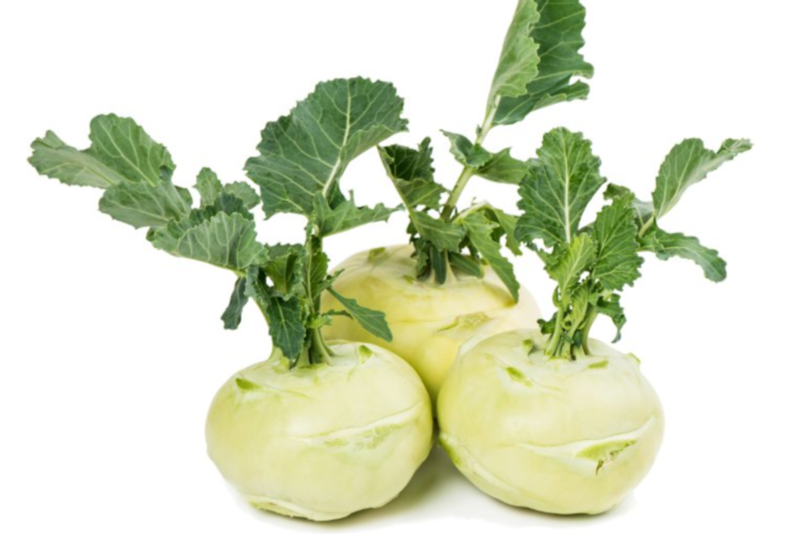 Cabbages and rutabaga are real winter vegetables, such as celeriac and kohlrabi, which we will use in this cooking class. Be amazed at the flavors these vegetables produce, for example when we process the celeriac into ‘stock cubes’ for a strong and clear vegetable stock. In lesson 4 green beans and legumes are on the menu. We know all kinds of legumes like peas, chickpeas or broad beans and also we all eat a string bean or the sophisticated haricot verts. In fact, these French beans have a more subtle flavor because they are harvested early. They are also softer in texture, less crunchy and do not ‘squeak’ when you chew them. During class, we make various dishes. Because we divide the tasks we can enjoy a variety of dishes with these amazing vegetables. Spring will bring us other vegetables, such as zucchini and aubergines. Aubergine has surprisingly many possibilities. Particularly in Asia and in the countries around the Mediterranean Sea, recipes with aubergines have been popular for centuries, because of the mild taste and firm pulp combined with exotic, strong flavors. The zucchini is one of the oldest vegetables we know and is a derivative of the pumpkin. 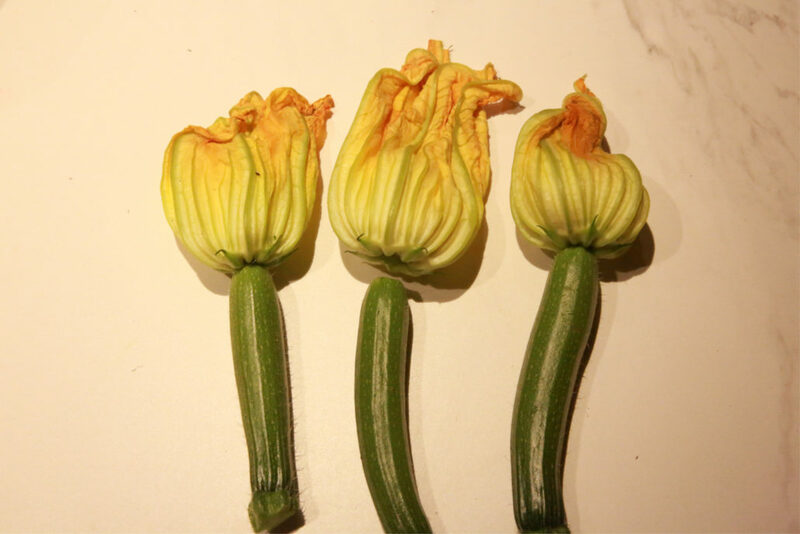 During this evening, you will also be able to enjoy the tasty zucchini flowers. You can, for example, fill or fry them, as is customary in Italy and Greece. We are now almost approaching summer; it’s time for the tomato. Probably you immediately associate it with Italian food, but this vegetable is used worldwide. They taste very good both raw and cooked and are particularly suitable in salads, sauces or soups. 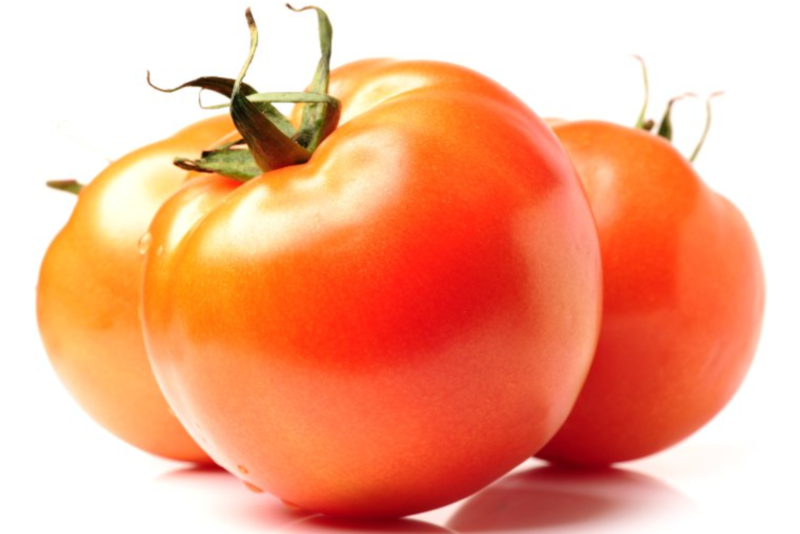 But there are even more reasons to love tomatoes because they are extremely healthy since they are rich with antioxidants and contain a lot of beta-carotene. Let yourself be enchanted by this delicious and multi-purpose vegetable during this last lesson and enjoy all its appearances.